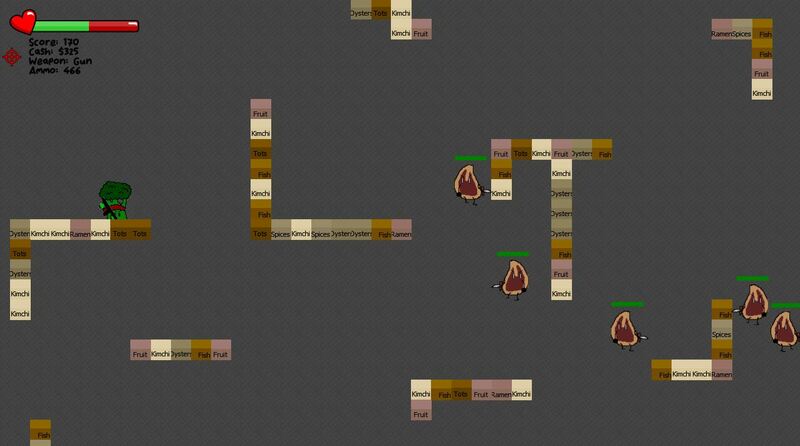 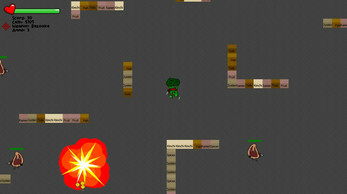 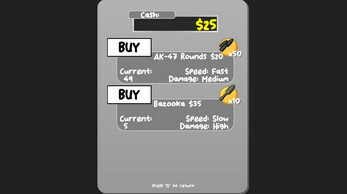 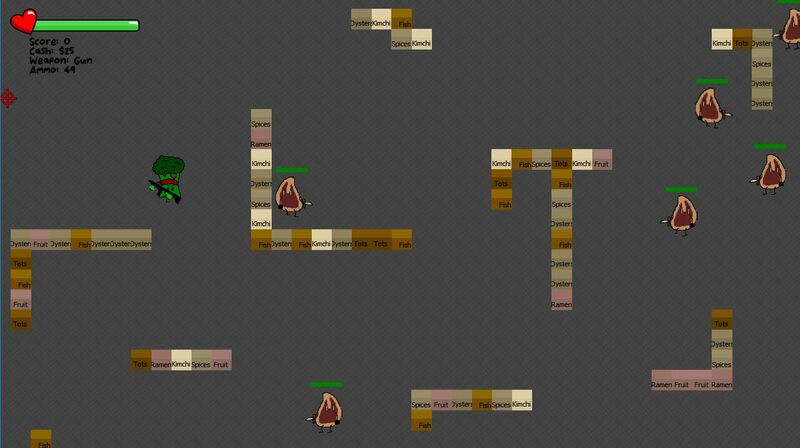 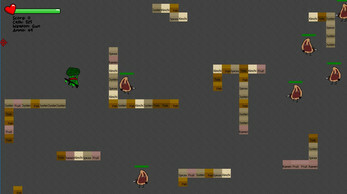 Veggies VS Meats is an endless shooter where your a piece of broccoli trying to survive an onslaught of meat. 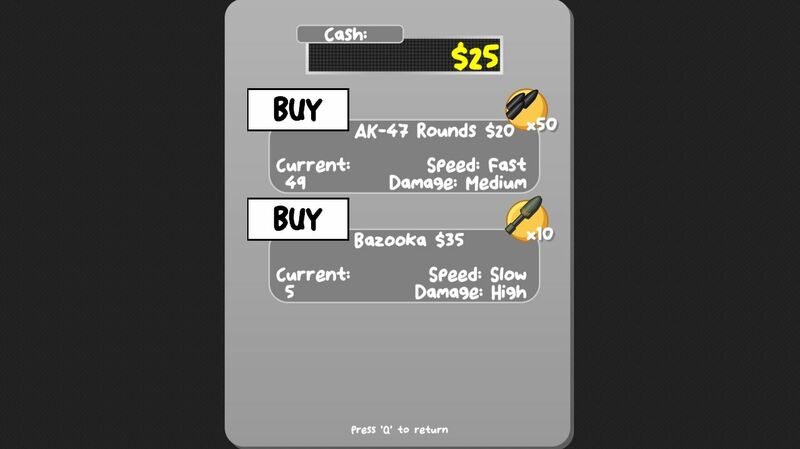 You have to survive for as long as you can. This game is only a prototype for a bigger idea (RPG Mix) but feel free to share any suggestions in the comments!